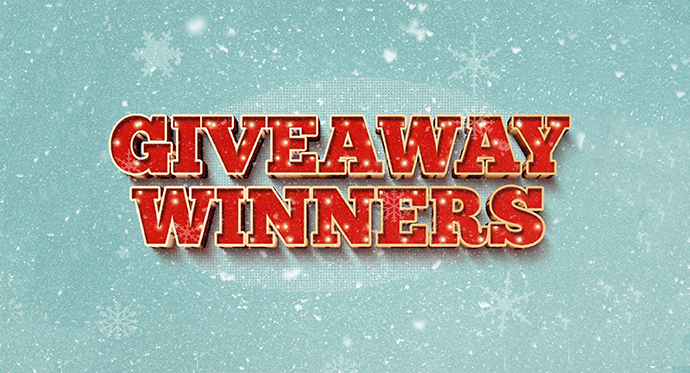 Winners of the Christmas Giveaway Hop and Paperback copy of one of my books!!! I’m so sorry! I’m late. I said I’d announce the winner of the paperback on Saturday and it totally slipped my mind – I hope you’ll forgive me – I’ve been riding in a fog of deadlines, edits, rewrites and load of marketing and growing my list, not to mention the holiday fuzz! I can’t wait to share with you what I’ve been working on these past few months! You’ve won a paperback copy of your choice for supporting the free promo days campaign of Forever Night Stand! Congratulations! You’ve won an ebook copy of Love at First Sit! Thank you for joining the recently concluded Christmas Giveaway Hop! Aside from my ebook, expect to receive ebooks from participating authors, swags and a $10 GC! Congratulations! Even if you didn’t win, you still can get your hands on a copy of the book—in ebook or paperback—from Amazon. Previous Post FREE: I’m Giving Away Books on my Birthday!